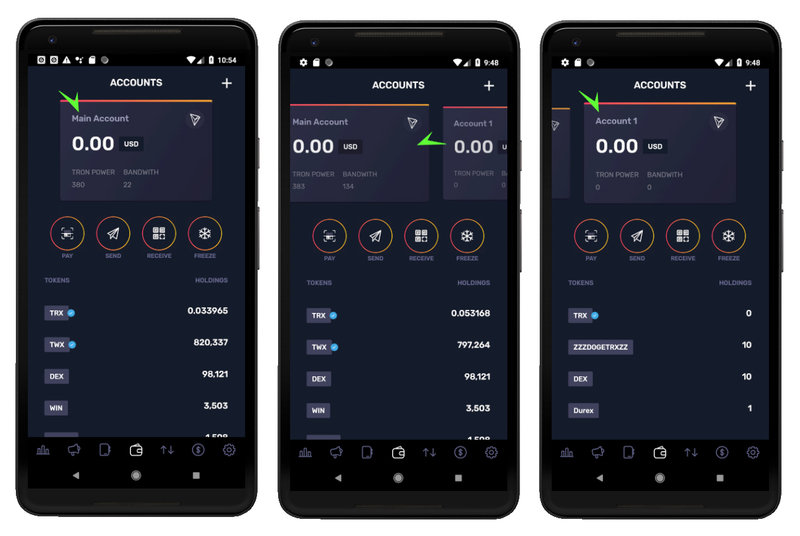 To switch between your Multiple Accounts in your Tron Wallet app, simply swipe on the account cards on your Accounts Screen (the icon that looks like a wallet on your navigation tab bar). With every swipe you will load one of your Multiple Accounts and activate it. 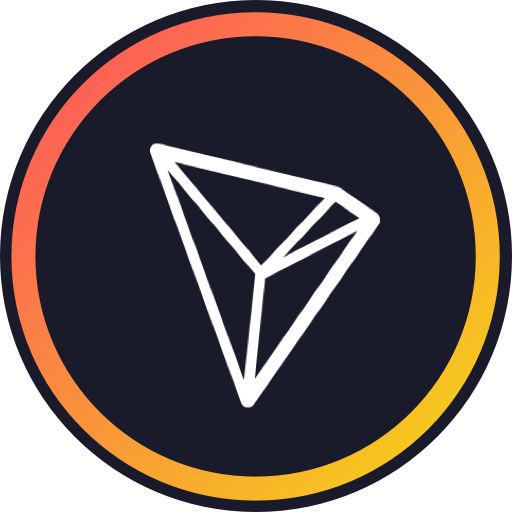 From that point on that account will be used for all transactions within TronWallet.